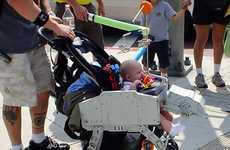 Hopefully the G-Stroller is available in all children's stores by the time I become a parent. 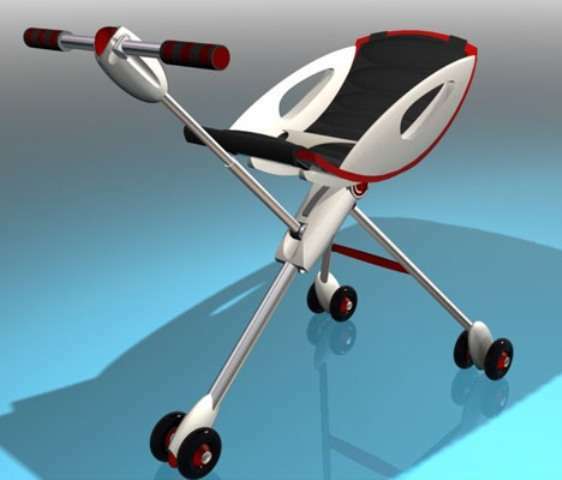 This stroller is designed to grow with your child. 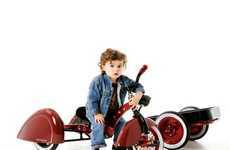 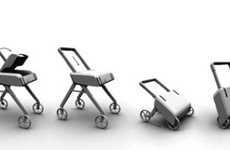 A lot of strollers are designed to grow with your child, but none of them look as cool as the G-Stroller. 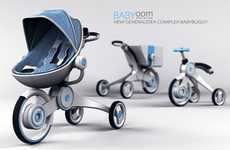 This stroller was designed by Jorge Jesid Correa Salamanca to serve the multiple needs of a baby. 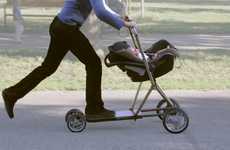 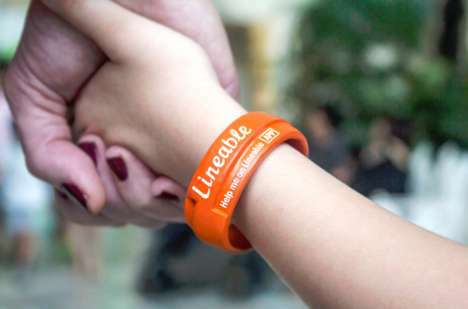 You can use it as a stroller, car seat and bathtub. 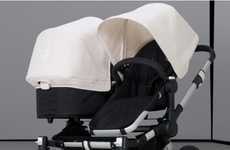 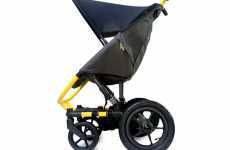 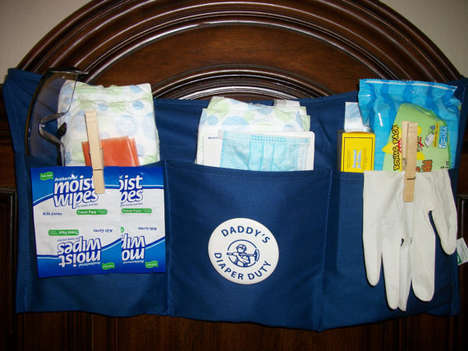 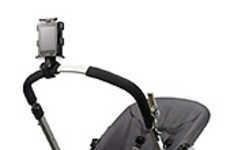 After your baby outgrows the G-Stroller, you can simply fold it up and stash it in the closet to await your next child.